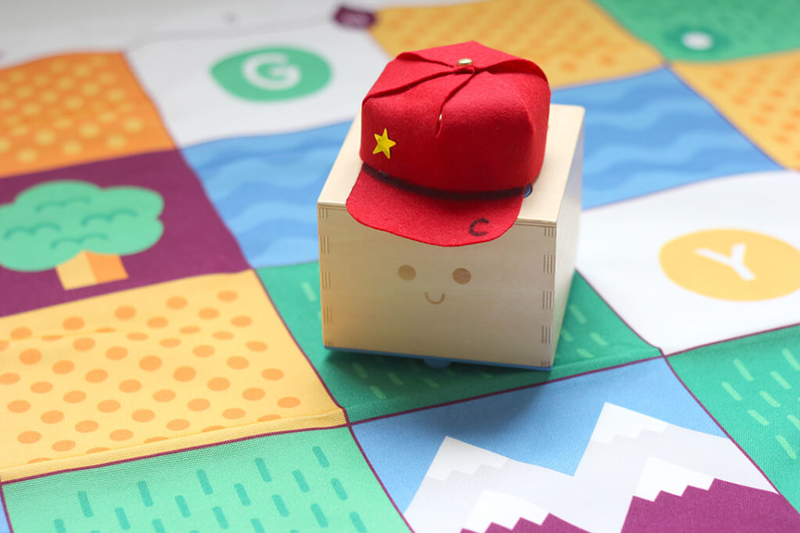 Proud owner of a Play Card set from Kickstarter Gold or the Cubetto Logic Pack? 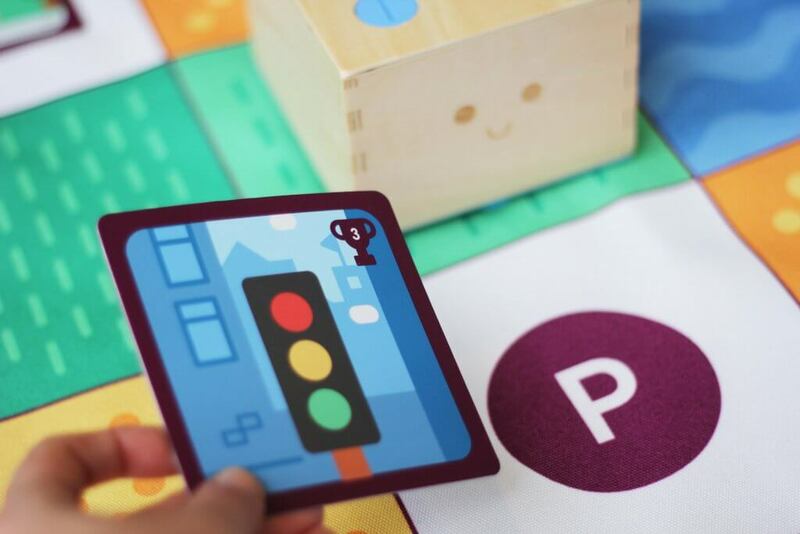 As a special thanks for your support, we’ve set down some instructions, and curated some of our favourite activities, blending education and fun for you and your little ones through the use of the cards and your playset. What are the Play Cards? 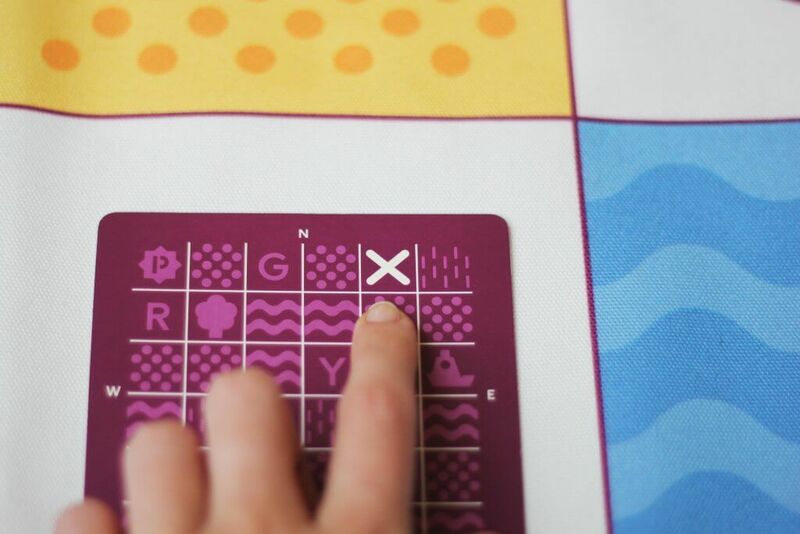 Your Play Cards are 10x10cm cards designed to add a tangible storytelling element to Cubetto’s universe. Each set consists of eight individually illustrated cards, with an object, character or scene on one side; a symbol and number on the upper right-hand corner; and two coordinates setting a ‘mission’ on the back side of the card. The sets are arranged by theme (e.g. animals) or story (e.g. by symbol as in the Logic Pack), and can be used in a variety of ways. Standalone, the cards can be played with in a similar fashion to most playing cards. With Cubetto, there are various games which can be played in conjunction with the maps, including, but not limited to, this list below! 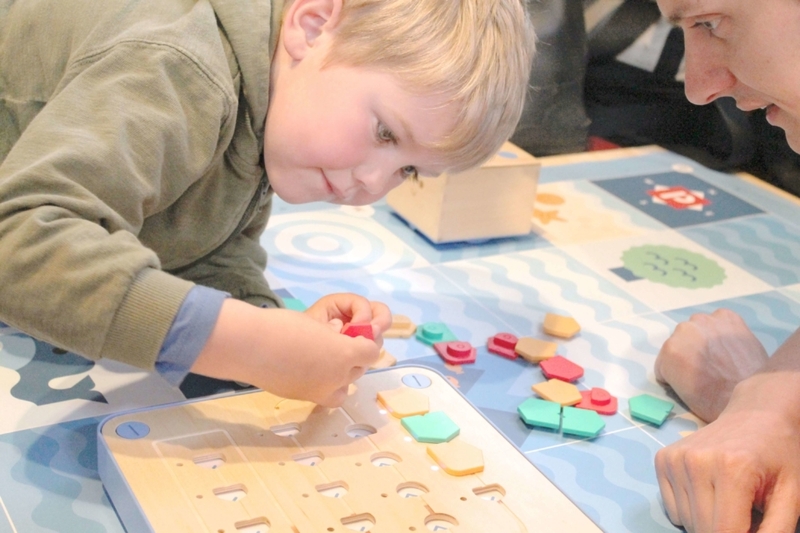 We will be adding new Play Card content to our Playroom regularly, so please stay tuned for more! 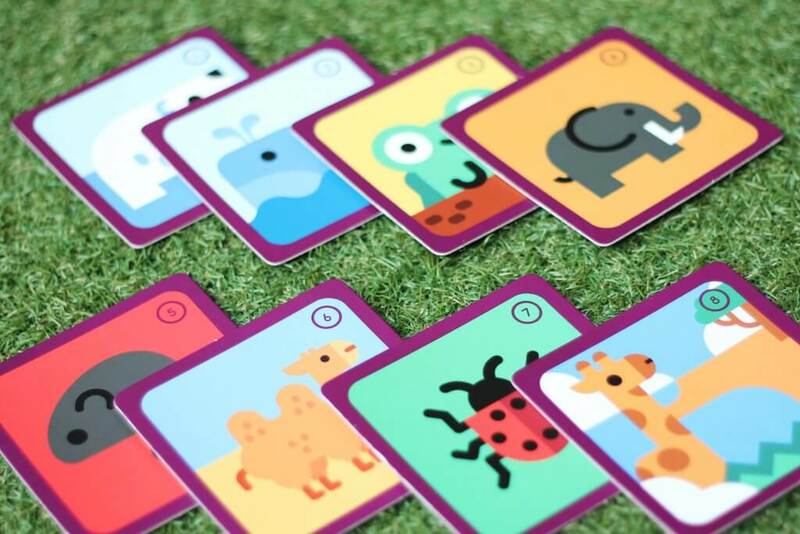 The different elements of the cards make for a great way to teach children literacy, numeracy, logic, memory and creative skills. 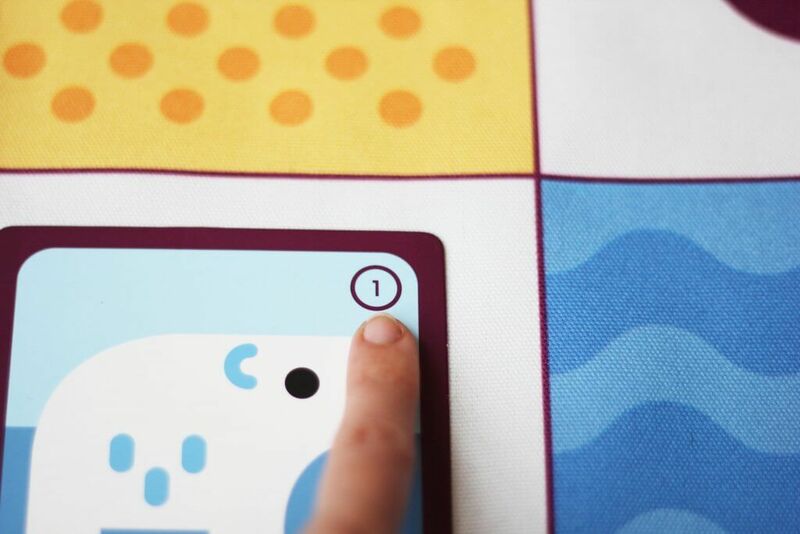 For more Play Card activities see Story Mode and Memory Game Mode. 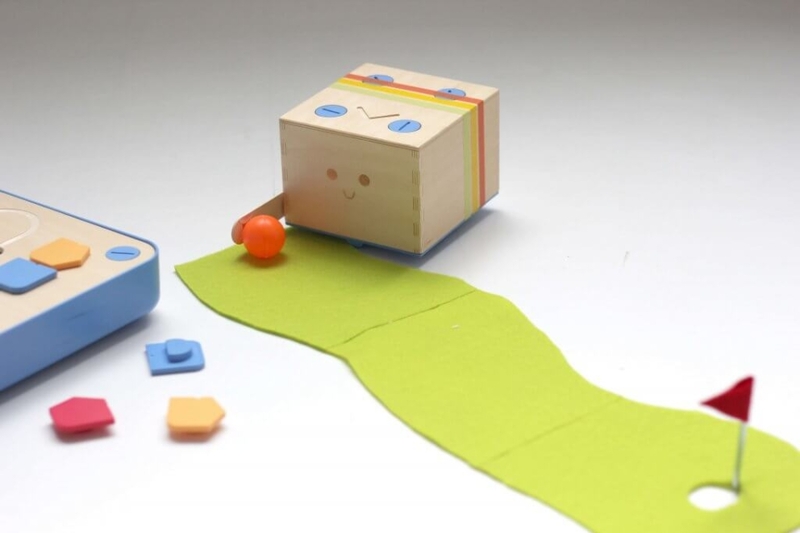 Challenge your little one’s coding skills in this Cubetto quest! Traverse lands while gathering as many collectible Play Cards as possible! Pick a map (or several)! Pick any number of cards from your set and place them on the map(s) at random, face up. Start Cubetto from the compass. Time to test your Cubetto skills! 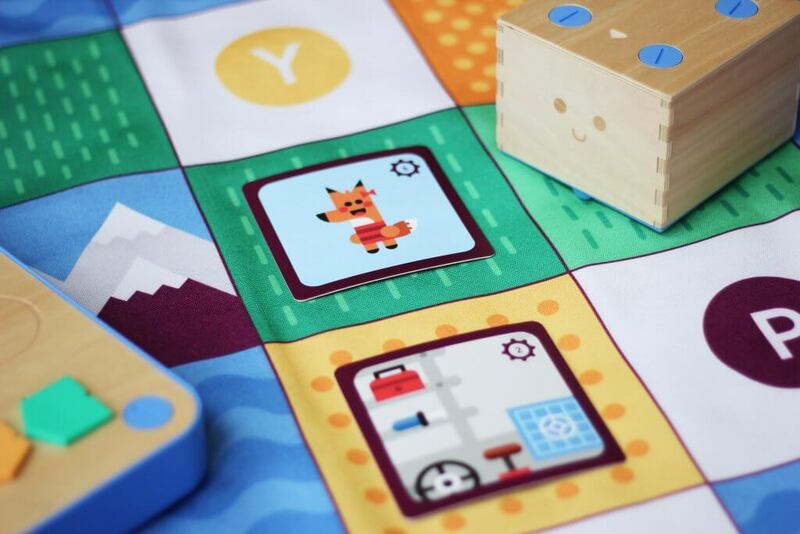 Using the blocks and board, program Cubetto to reach the cards, and collect them in any order! The term computer programming has become synonymous with coding, but It's important to understand that there is a distinction between the two. Our CEO Filippo Yacob explains how.